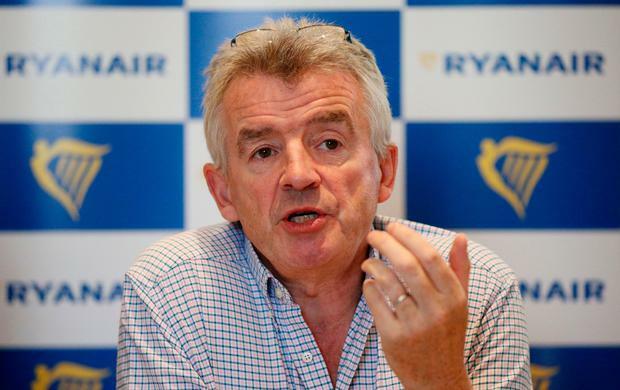 Ryanair chief executive Michael O'Leary said the airline does not plan to take any immediate action following the Ethopian Airlines crash, as the Irish carrier prepares to take a delivery of similar jets, beginning from next month. "We wouldn't take any action at the moment," he told the Irish Independent in an exclusive interview at Dublin Airport. He said Ryanair will take the delivery of one of the new 737 Max jets from Boeing next month, two in May and two in June. "We need to wait and see what the outcome of the investigation will be," said Mr O'Leary. "They've recovered the black box this morning I understand, so we'll wait and see what Boeing and the safety agencies [say]." He said he's "not particularly" concerned. "We're into the realms of speculation," he said. "There's a reasonable understanding of what the issue was with the Lion Air. I think Boeing and the FAA are looking at some software modifications, which I understand may or may not have been made. Again, the problem with this is you're into the realm of speculation and we're not speculating." 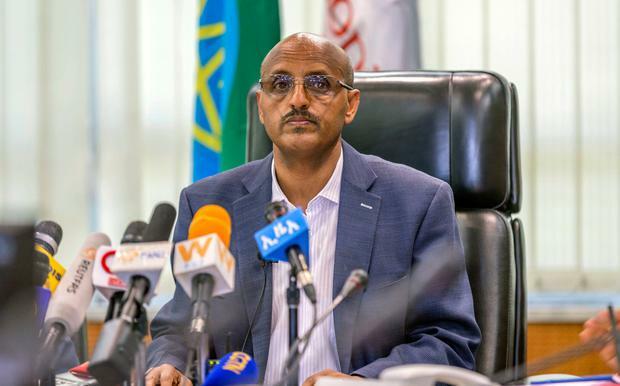 He said he is expects an outcome to the Ethiopian Airways crash before Ryanair takes delivery of its first new aircraft. "There will be some detailed feedback or at least an understanding of the causes in the next days or week or two." He added: "Our first delivery is at the end of April. Like all other airlines around the world we will follow whatever guidance comes out from Boeing and EASA on the European side." Earlier today, all Chinese airlines were ordered to temporarily ground their Boeing Max 8 planes by the country’s aviation watchdog, while a Caribbean operator suspended operations with both of its new planes. Norwegian Air also said it is "in close dialogue with Boeing and follow both their and the aviation authorities’ instructions and recommendations." In the US, the Federal Aviation Administration (FAA) said it was “closely monitoring developments” following the incident, which comes months after a crash involving the same kind of plane that left 189 people dead. The European Aviation Safety Agency, which currently issues directives for the UK’s Civil Aviation Authority, is yet to comment. Ethiopian Airlines also grounded its remaining Max 8 aircraft, although the cause of the crash was yet to be determined. Ethiopian Airlines said it had contacted the families of all victims, who came from 35 nations. Irishman Michael Ryan (39) from Co Clare, was named among the 157 people killed when Ethiopian Airlines flight ET302 crashed six minutes after taking off from Addis Ababa on Sunday morning. 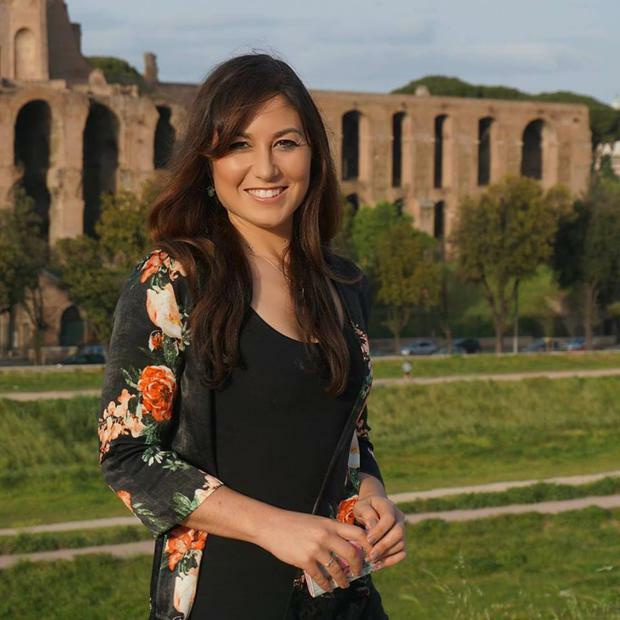 The married father-of-two was based in Rome with the UN’s World Food Programme, which distributes rations to people in need. 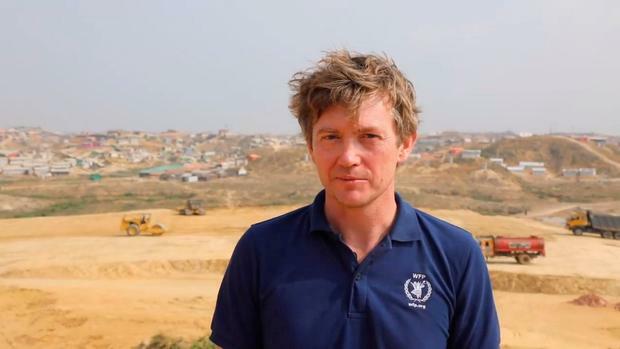 Known as Mick and formerly from Lahinch in Co Clare, Mr Ryan was celebrated for “doing life-changing work in Africa” by Taoiseach Leo Varadkar. The UK Foreign Office confirmed that at least seven Britons were on board the Nairobi-bound aircraft, which crashed in Ethiopia at about 8.45am local time killing all on board. As many as 19 UN workers were feared to have been killed in the crash, the number being so high because of its environmental forum due to start on Monday. Manuel Barange, a UN director, said he was “profoundly sad and lost for words” over her death, saying she had been travelling to Nairobi to represent the organisation at the UN Environment Assembly. Many of the passengers were from Kenya, but others were said to be from Italy, France, the US, Canada, Ethiopia, Egypt, Germany, Slovakia, India and China.